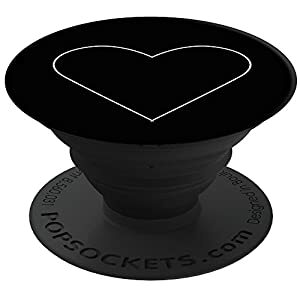 Car Mount For Air Vent For all PopSocket Stands and Grips Users, Compatible with Android and iPhone products. 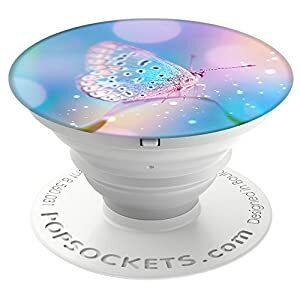 Firmly grips onto your air vent and secures your desired angle until manually redirected,Simple yet intricately crafted rubber grips intented to never slip off generic plastic air vents. Fast Swift-Snap Technology Just put the car mount in your car vents. Rotate your smart phone and swivel your display as you please. TREAT YOURSELF AND A FRIEND TO THE PERFECT ACCESORRY FOR A SMOOTH AND SIMPLE DRIVE! 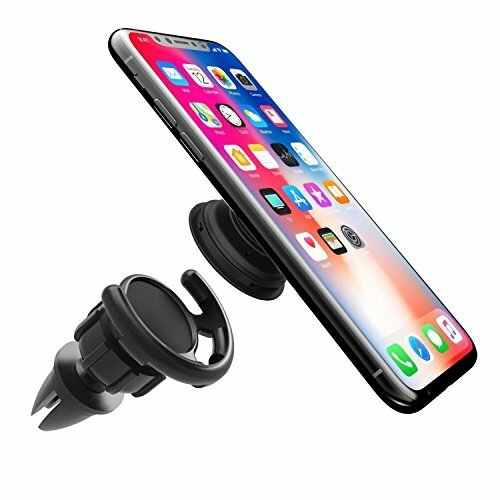 Our Car Mount is available in the easiest size and is easily maneuverable to fit your Music, Navigation and Calling needs at the GO! Firmly grips onto your air vent and secures your desired angle until manually redirected. 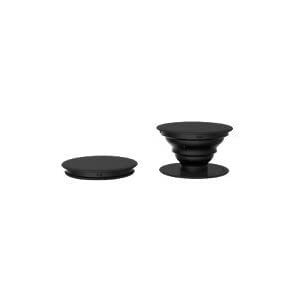 Simple yet intricately crafted rubber grips intented to never slip off generic plastic air vents. 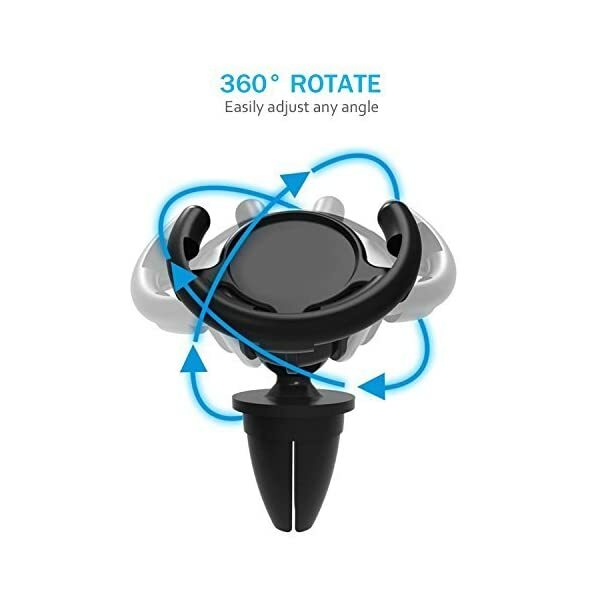 Makes the easiest gift for any expanding grip users. They’re going to never stop thanking you for it! 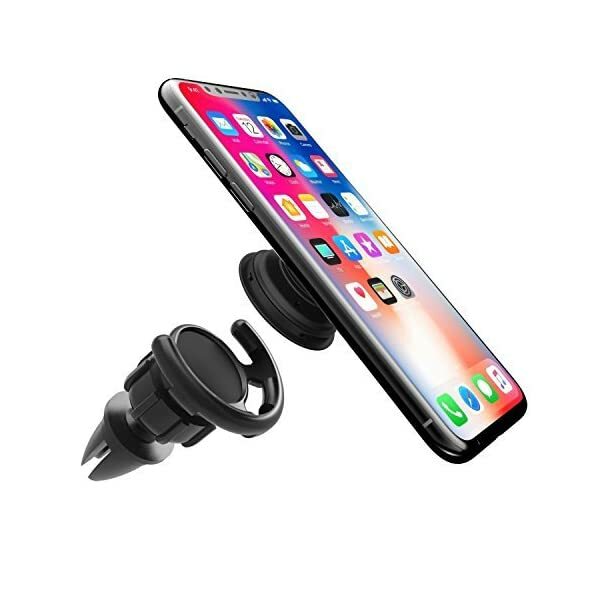 Simply place your phone’s expanding grip into our Air Vent Car Mount, and point your phone to whichever direction you’d like! It is THAT EASY AND SIMPLE! 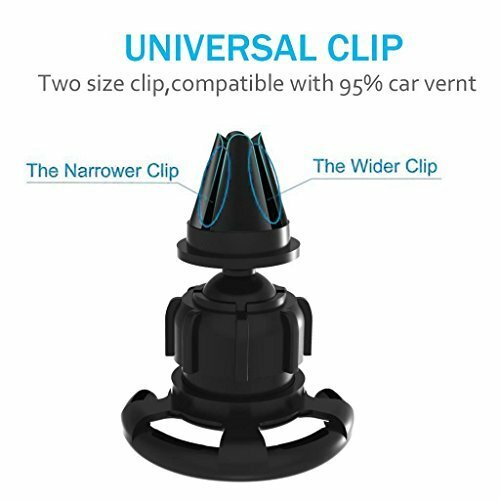 Product ONLY includes our Car Mount for Air vent, expanding grip Now not included. Do NOT text and drive! Fast Swift-Snap Technology Just put the auto mount for your car vents. Rotate your smart phone and swivel your display as you please. 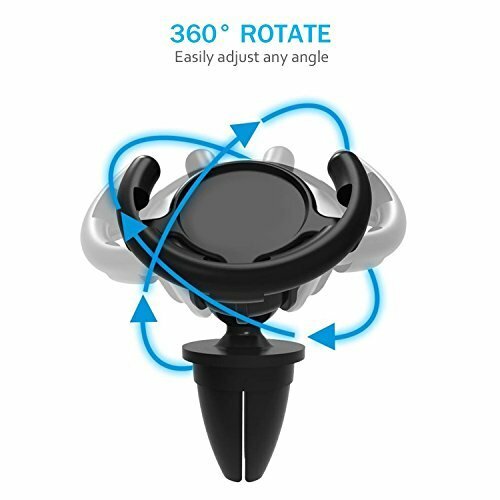 360 degrees Rotation, make your phone adjust at any angle as you want. Easy to snap in and snap out with one hand. 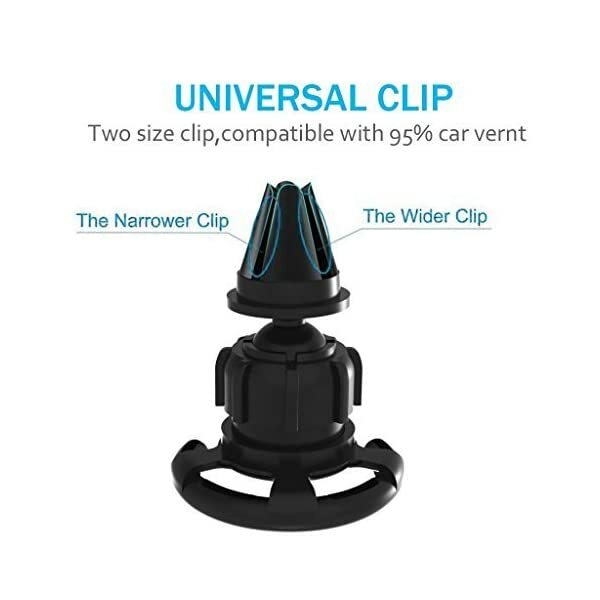 Soft clip keep your car vents from scratches and sliding.